We get to work with an amazing assortment of chefs, sommeliers, performers, artists, fishermen, farmers, distributors, sailors & captains, storytellers, and adventurers to create magical, unforgettable events. David Robert Johnson (aka Chef DR Jones), founder of Port & Provisions. David Robert Johnson (a.k.a. Chef Dr. Jones) founded Port & Provisions as a creative and collaborative event company; combining food, wine, sustainable practices, travel, maritime culture, and the arts with community development and enrichment. Born in Iowa, David's grandfather, a farmer, first introduced him to growing food, canning, and preserving, and the intimacy of eating locally. He received a BS in Geography & Environmental Management from the University of Iowa, specifically studying the interrelationships between the health of society, economy, and environment with special respect to food production systems. He spent ten years cooking on historic tall ships, seasonally and geographically sourcing food; and expanding his culinary repertoire via cooking with locals, exchanging recipes, and experimenting with whatever was in season. 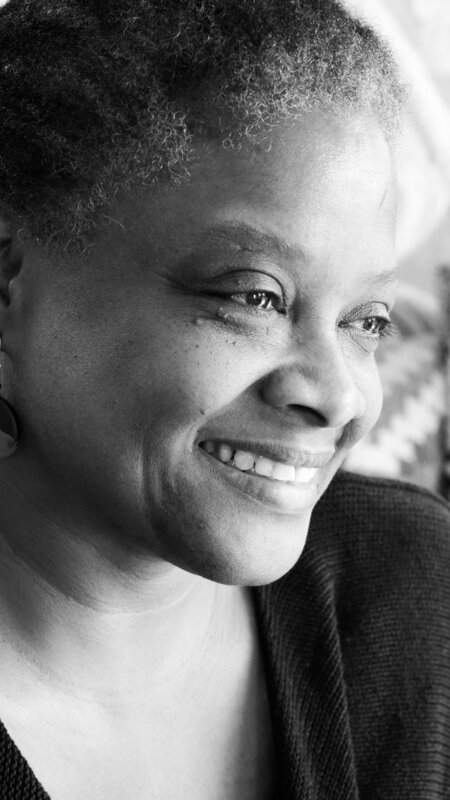 From French cooking in Montreal to fish fries in the Caribbean, Chef DR Jones's cooking is an intimate, eclectic, and joyous accumulation of tastes, cultures, and communities. David spent three years in Africa, where he initiated a community development project employing and educating local Xhosa tribe metric graduates in food production, service, and management. He designed and built a tiki restaurant of local materials, opened a fish market, planted three large permaculture gardens with French drains for black water, compost, and solar heated water systems. David is the owner of Davey Jones Deli in Sausalito, which was awarded Best Vegetarian in Marin by Marin Magazine, Top 10 in Marin over 10 years by KQED Check Please, Small Business of the Year by the Sausalito Chamber of Commerce, and a variety of other accolades. An unassuming little fruit stand located on Tennessee Valley Road in Tam Junction, Mill Valley CA is one of Marin's best kept secrets. Owner Josh Rickett is truly an artist and curator of NorCal seasonal fruit and veg, additionally creating some of the most delicious and inspired kimchi, pickles, jams, preserves, compotes, and sauces. More information available here. Josh Rickett of Cecilia's Gardens. Hailing from Barbados, New York, and the Pacific Northwest, Theo is an extraordinary chef and ceramic artist; creating custom dishes and service ware to accompany her inspired culinary delights. Expect unique and thrilling combinations and designs. Check out her wares here! An artist, designer, and vocalist; Kristine creates beautiful and intimate spaces, adding a one-of-a-kind touch to our unique events. 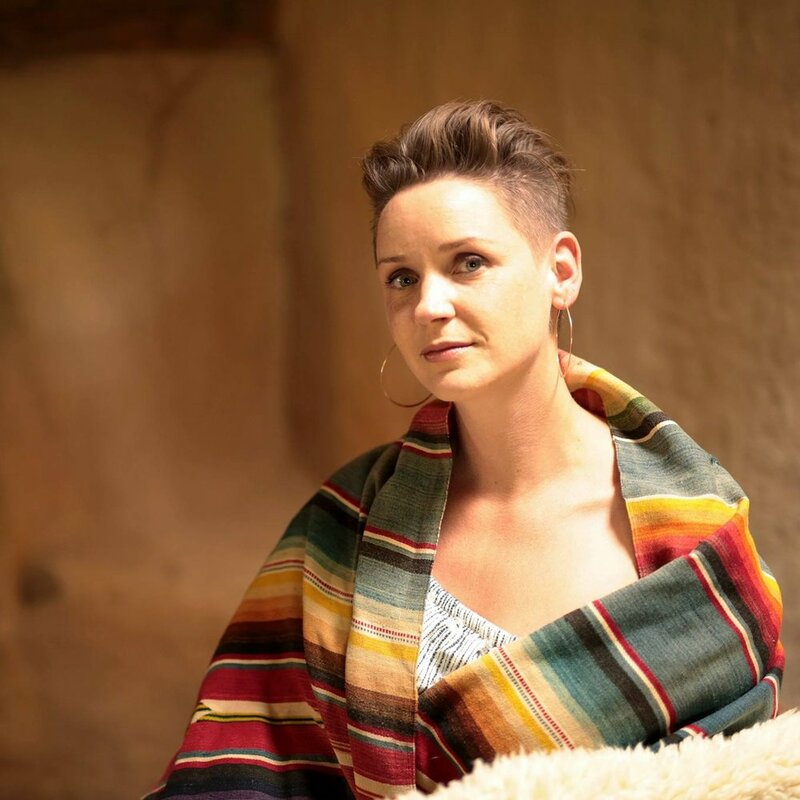 Barrett is also a professional vocalist, performing a wide variety of music; from traditional Irish, Scandinavian, Eastern European, and Georgian tunes to jazz, bossa nova, maritime, and Italian melodies. She spins a magical cabaret, mixing deeply rooted ritual music with emotional expansive lyrical tunes. More info here. A truly sustainable seafood company, TwoXSea maintains strict and honest sustainability criteria, making them a company we deeply admire and are thrilled to support. More info here. Chef DR Jones, Dina, John Skinner, Theodora Ellis, & Maria Finn. Maria is an extraordinary woman of many talents: a prolific and unique writer, a gifted storyteller, chef, and brilliant speaker on sustainable seafood practices. "Maria Finn is an author and journalist who lives on a houseboat in Sausalito, California. She has a native oyster garden and believes that bi-valves make great pets. She used to work in the commercial fishing industry in Alaska, including crewing on all female fishing boat. She's the author of five books-with more in the works." More info here. The Freda B is one of the most beautiful schooners in the San Francisco Bay, offering magnificent charters, day and evening sails, and blissful more. More info here. Schooner Freda B near the Golden Gate Bridge. A gifted artist, chef, and avid traveller, Dina has been creating beautiful food from scratch aboard schooners, island lighthouses, and more. She began cooking by osmosis, surrounded by a large Mediterranean family, and after traveling the world aboard various wooden tall ships, she and her captain husband landed at the East Brother Light Station in Point Richmond where they served as Chef and Innkeepers. Dina's creations are a testament to her art background (she is a gifted painter), flare for life and adventure, and love of family. More info here. Sam Schwartz, head baker and founder of Portside Bakery, is a Sausalito houseboat native and master baker. His beautiful concoctions are truly inspired and simply delicious, made from the highest quality ingredients. More info here. Lifelong Marin native and Shakespearean; John is an artist in the kitchen and a grill master, employing a decades long career in food and events in the SF Bay Area. He is not only a profoundly skilled chef, but a deeply creative spirit who brings a poetic genius to everything he produces. Hailing from Spanish wine country, Juan is a Sausalito waterfront treasure. A wine ambassador and sommelier, his taste is profoundly impeccable, pairing his vast and evocative wines with the eclectic, and at times eccentric, menus of Port & Provisions. His vast knowledge of viticulture and storytelling adds a perfect finishing touch to an evening of beautiful food, delicious wines, and good friends. A decades long tall ship sailor, educator, and all around maritime foodie badass, shipmates Kristin and Dave bonded whilst single-handedly saving their sinking tall ship during a hurricane in the Atlantic . A native Bostonian, Kristin has been cooking up inspired and delicious food most of her life while simultaneously cultivating an impeccable knack for finding delicious and interesting wines. Cantadora Sephardia is a project between husband and wife duo Kristine Barrett (vocals) and David Robert Johnson (Spanish guitar) highlighting music from cafés and city burrows from around the world; from Ladino Sephardic, Italian, French, and Brazilian bossa nova to Fado, Greek, American jazz, and European cabaret. Perhaps one of Marin's most magical spaces, Spaulding Marine Center is dear to our hearts. They are a non-profit organization whose mission is to preserve traditional and contemporary maritime arts and skills through various public programs, summer camps, and classes. 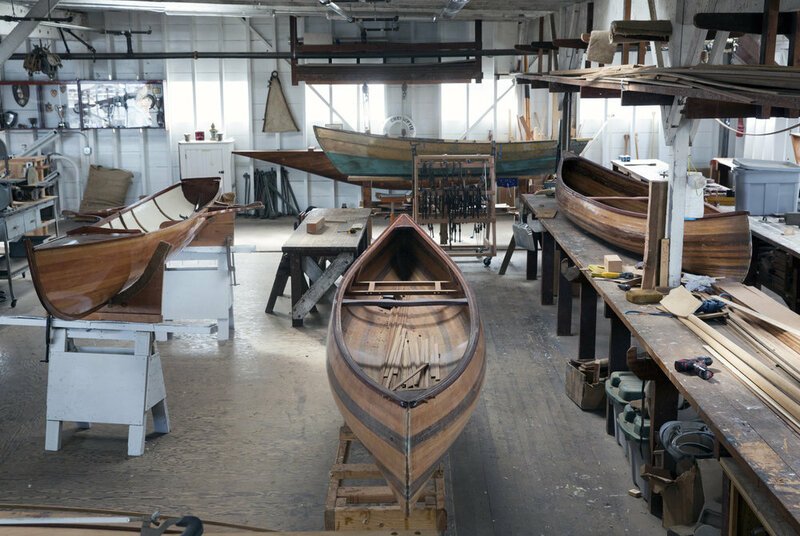 Spaulding is also home to The acclaimed Arques School of Traditional Boatbuilding, and a Marin true hidden treasure. More info here and here.